We all dream of buying that winning lottery ticket, but did you know that each week, over £33 million is raised for National Lottery Projects in communities across the UK? One of the many project areas to receive funding is sport; everything from establishing community sporting facilities to training elite athletes. At Mummu we think that makes everyone a winner. 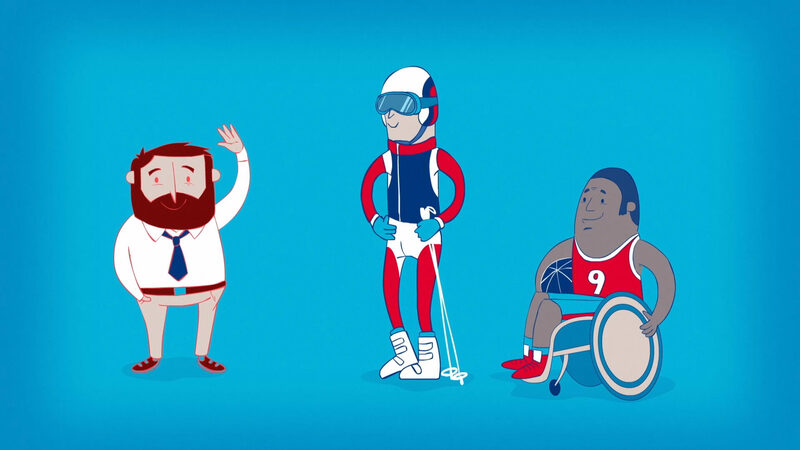 So when we were approached by UK Sport, the nation’s elite sports agency, to create a short animation that allowed them and their athletes to say thank you to the National Lottery players, we jumped at the chance.